Valkyria Chronicles II won’t see a North American or European release until the summer of 2010, but you can get your hands on the demo for the game right now. Unfortunately, it’s all in Japanese, so you might want to brush up on some basics before giving the game a go. There are two missions to play and a training mode, though that won’t be of much good if someone’s barking orders that you can’t understand. 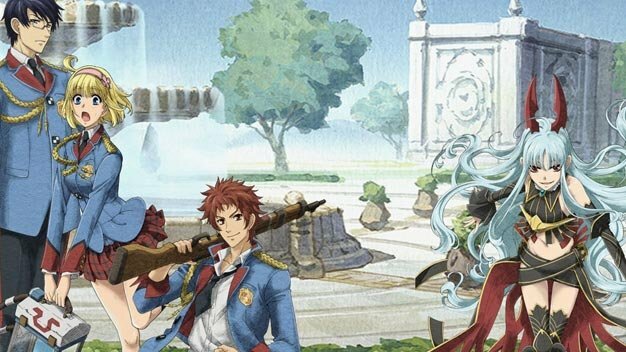 Regardless of region, this is a perfect opportunity for fans of the franchise to get their first taste of what’s next, and for people who aren’t familiar with Valkyria to find out what all the fuss is about.